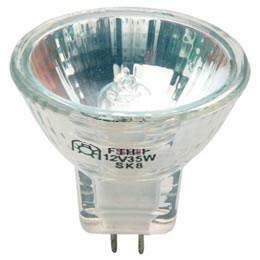 Also available in a 12V-16W version or in 24V. 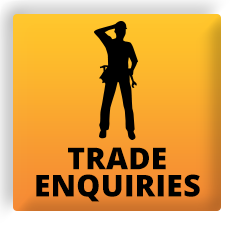 We have been making these 12V 2D light fittings for over 25 years. Using our highly efficient inverter circuit, the light uses approximately 0.75A on a 12V circuit. 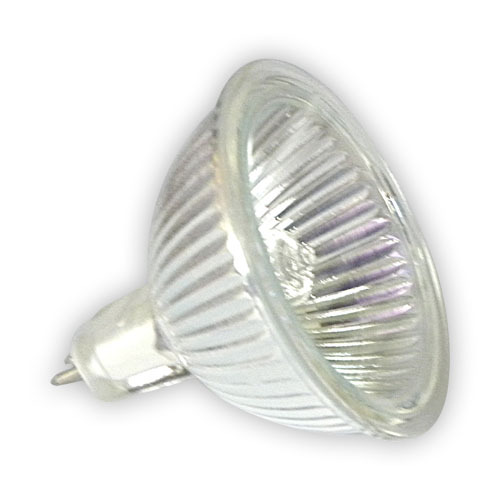 We use the high quality Duralamp 10W 2D tube in this fitting. 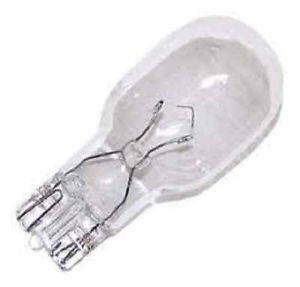 We also make these with a 16W 2D tube, using the GE tube. 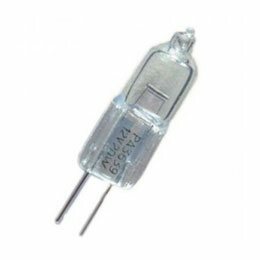 These lights are for 12V use only (allowing for the fluctuations in voltage on 12V leisure circuits), we also manufacture a 24V version too.